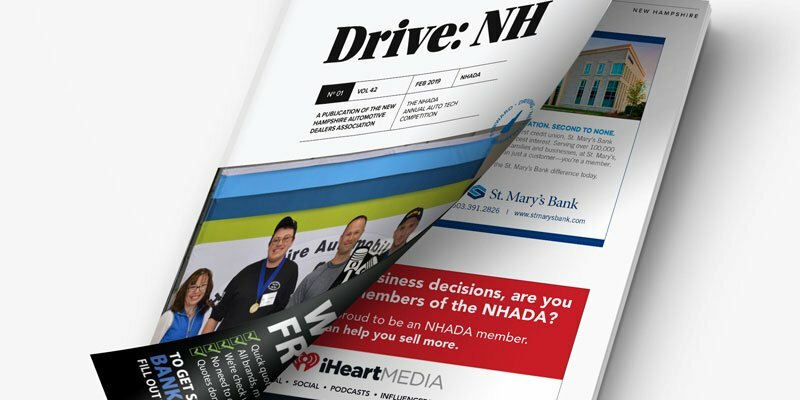 Members of the New Hampshire Automobile Dealers Association pride themselves on the good will and reputation they have built with their customers and consider it a sound and essential business practice. 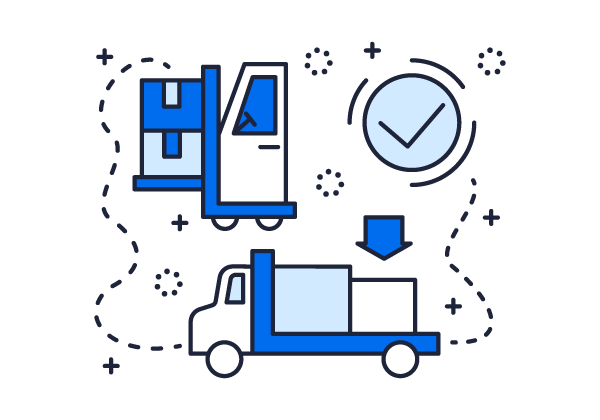 Good will is established with a customer when they are satisfied with the product and service they have received and believe that they have been dealt with fairly. If you are experiencing a problem and are dissatisfied with your new or used vehicle, give your dealer a chance to show his/her good will. Whether the complaint is about a defect, repair, warranty, or some other item, there is probably a reasonable solution. As a first step, SEE YOUR DEALER. Most problems can be resolved by the dealer without outside involvement; but talk to someone in authority, preferably the dealer, department manager, or customer relations director. If you are unable to reach a mutually satisfactory resolution after following these steps, call or write New Hampshire AutoCAP, (Automotive Consumer Action Program) at 800-852-3305. This is a toll-free number from anywhere in New Hampshire. When you call AutoCAP, ask for an Incident Form. All complaints must be in writing. Please fill out the form in its entirety; and enclose copies of repair bills, purchase orders, correspondence, and any other documentation that is pertinent. The more information you provide, the less time it will take to evaluate your situation. Inquiries and correspondence should be sent to: New Hampshire AutoCAP, P.O. Box 2337, Concord, NH 03302-2337. The Consumer Action Program tells the dealer that you, the customer, have a problem requiring his/her attention. In processing your inquiry, the AutoCAP Program first attempts to mediate on your behalf with the dealer. Most complaints are resolved by mediation without further action by AutoCAP. The AutoCAP Panel is comprised of four consumer representatives and three automobile dealers. They review problems that the customer cannot work out with the dealer directly. This is a free service. If your complaint remains unresolved, it is then referred to the AutoCAP Panel, which meets at least four times a year. Neither the customer nor the dealer is present at the Panel meeting, and the Panel's decision is made on the basis of anonymous written material submitted to it. Historically, dealers have complied 100 percent with the Panel recommendations; and if you are not satisfied with the Panel's decision, you may pursue other remedies. 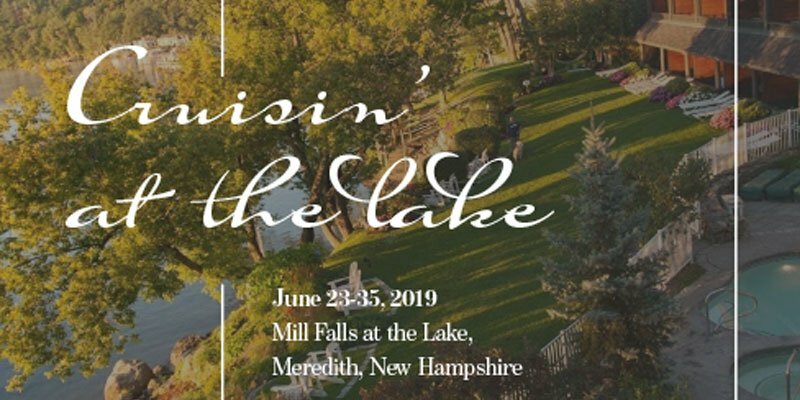 AutoCAP's greatest impact is on members of the New Hampshire Automobile Dealers Association since its members sponsor the Program. AutoCAP does not become involved with dealers who are not members of the Association nor will it become involved in complaints that are under litigation. If the problem is related to a new-vehicle warranty, AutoCAP can provide consumer advice and direction but cannot make a final decision. AutoCAP will provide you with the proper information on how to proceed with a warranty complaint. What About Problems in Other States? New Hampshire AutoCAP is limited to the member businesses of the New Hampshire Automobile Dealers Association. Complaints involving businesses outside of New Hampshire should be referred to: Consumer Affairs Dept., National Automobile Dealers Association, 8400 Westpark Drive, McLean, VA 22101. We support the AutoCAP Program and the efforts of the New Hampshire Automobile Dealers Association to make the automotive retailing industry more responsive to the needs of the motoring public. The Consumer Action Program strives in every instance to be fair and impartial in complaint mediation to all parties concerned. We appreciate the frustration consumers can experience in today's marketplace. After all, we are also consumers ourselves for all kinds of goods and services, just as you are. But we think the problem is largely a breakdown in communication between the business and the public. AutoCAP's primary purpose is to repair the communication breakdown by providing a system in which the public may air its grievances and get fair and equitable results. "I would like to express my appreciation to AutoCAP for your assistance in resolving a problem with a dealership. I couldn't have done it without your help." "Please accept my thanks in helping me get my car fixed properly. It's nice to know someone cares." "It was indeed refreshing to talk to someone that could give me direction on how to handle the problems I was experiencing with my new car. Your advice and assistance certainly helped me solve my problem!" "I was at my wits end and didn't know where to turn and was referred to AutoCAP. Your panel handled my complaint in a fair and equitable manner. Many thanks for your help." AutoCAP has also received praise from local, state, and national officials for the efficient handling of consumer automotive problems.